Celebrate your friendship with a llama-inspired gift idea! 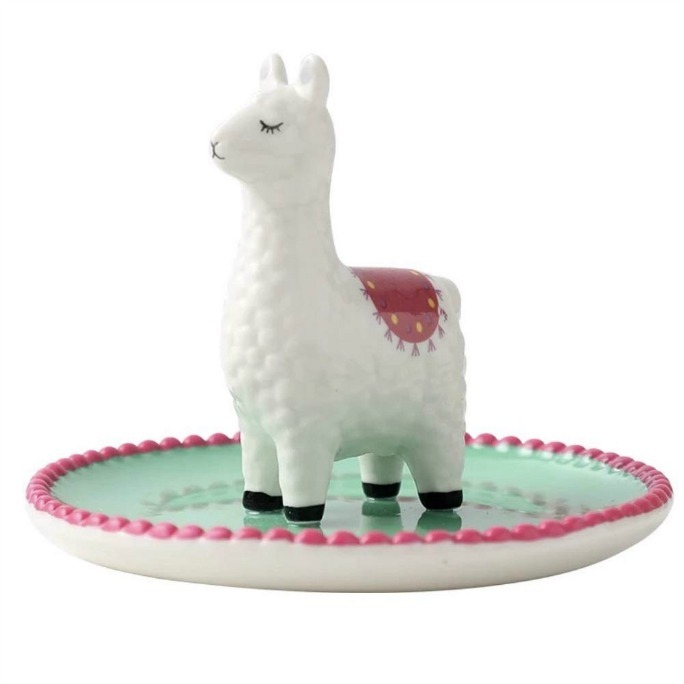 Scroll on for all 20 adorable llama gift ideas we've collected for you. Llamas are awesome! 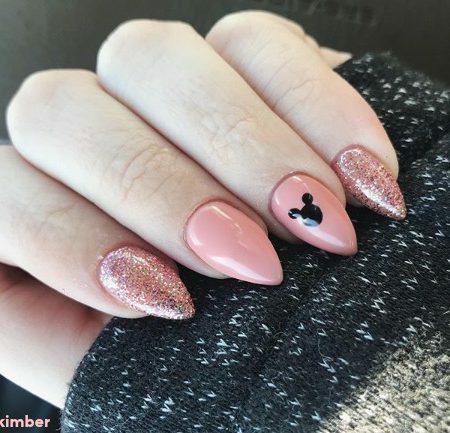 They’re cute, and super trendy now (bye bye unicorns…)! 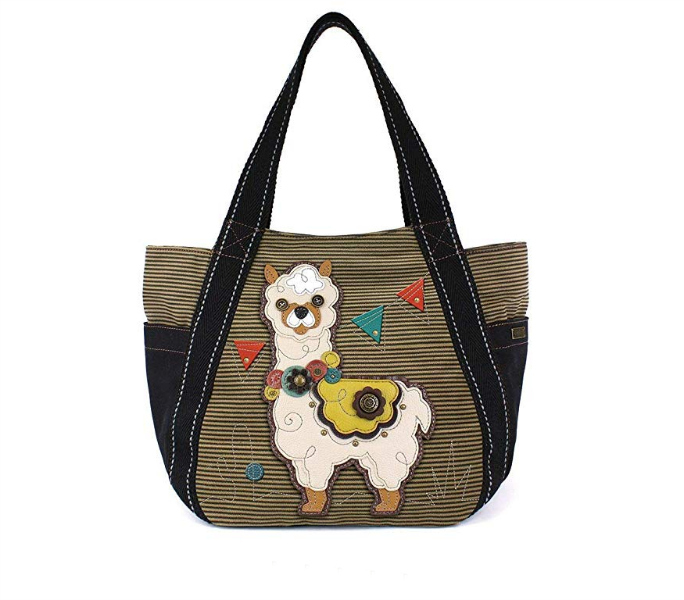 Got a huge llama fan in your life right now? 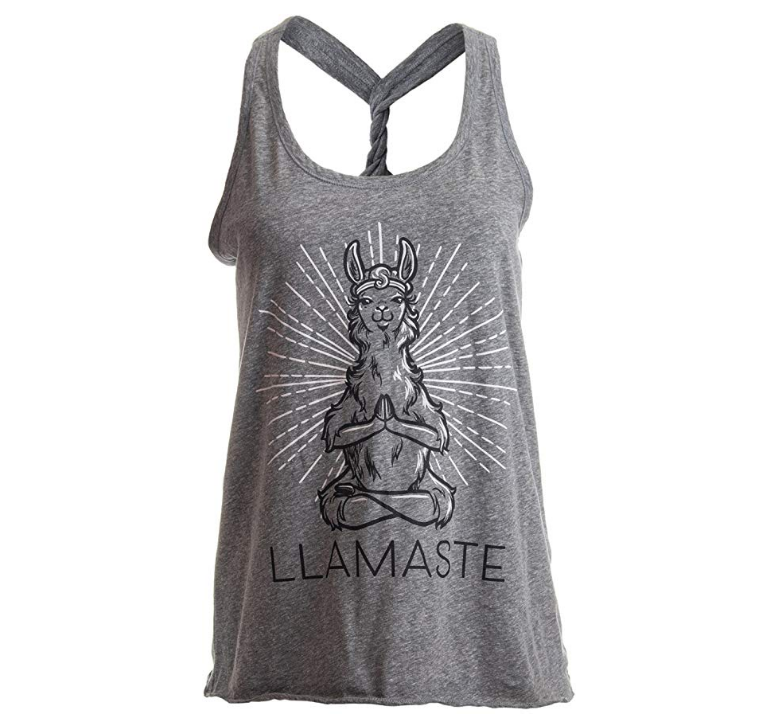 you might want to surprise him (or her) with a Llama gift. For a birthday, holidays or “just because”, now is the perfect time to celebrate your friendship with a llama-inspired gift idea. 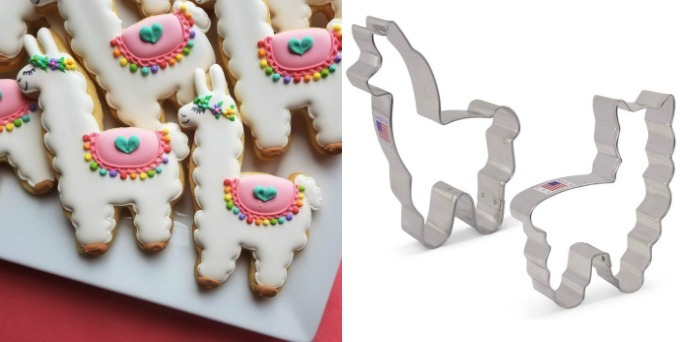 Scroll on for all 25 awesome and super adorable gift ideas for llama lovers we’ve collected for you. 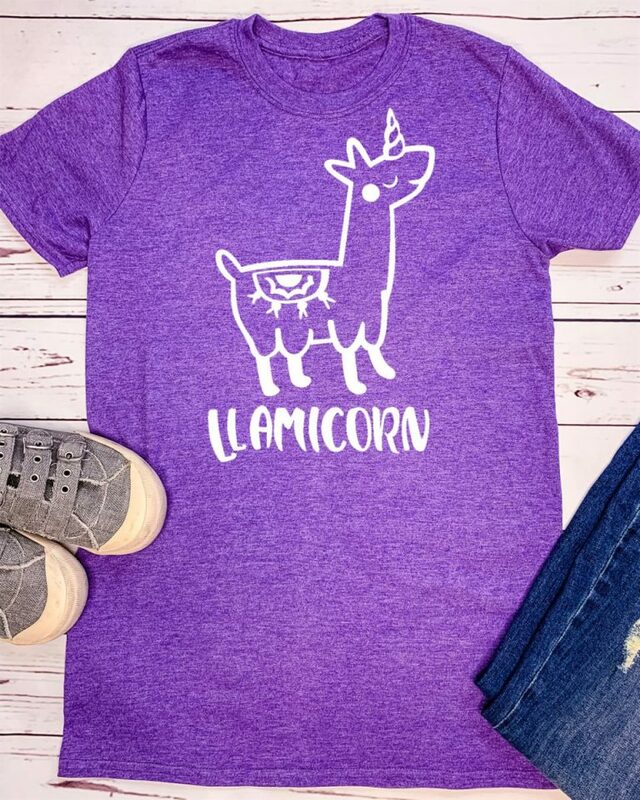 The perfect gift for Unicorn & Llama Lovers. Cute and funny T-shirt to wear under a vest or favorite jacket! 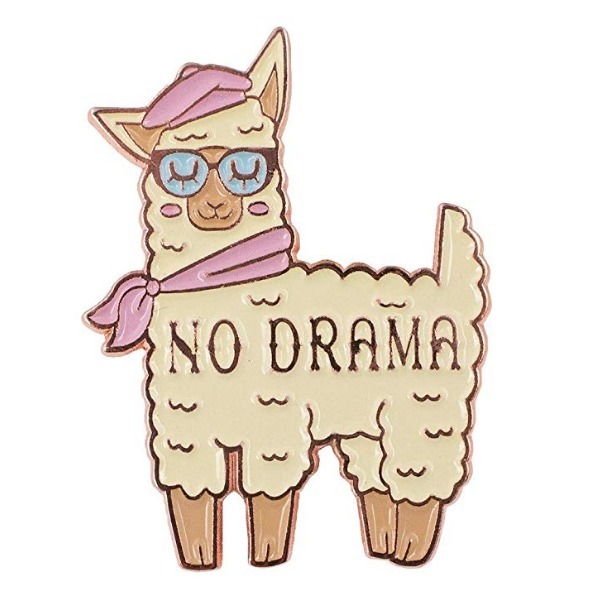 Every friend could use this No Drama Llama Enamel Pin! It goes great on any backpack, denim jacket, or hat! A cute llama pin with a scarf, glasses, and beret! We’re not making fun of food. We’re making food (llama) fun! Who absolutely loves llamas? 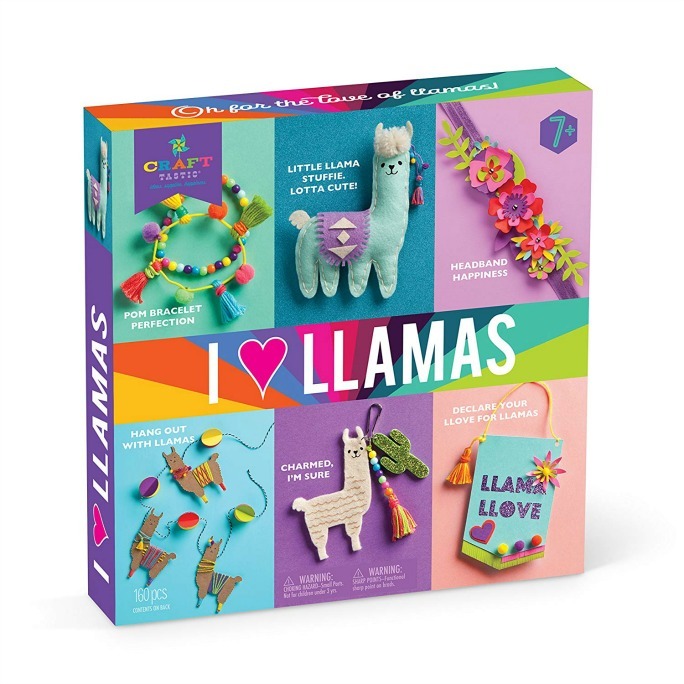 your llama lover friend will leap for joy over this gift that will stimulate their imaginations while teaching crafting skills. 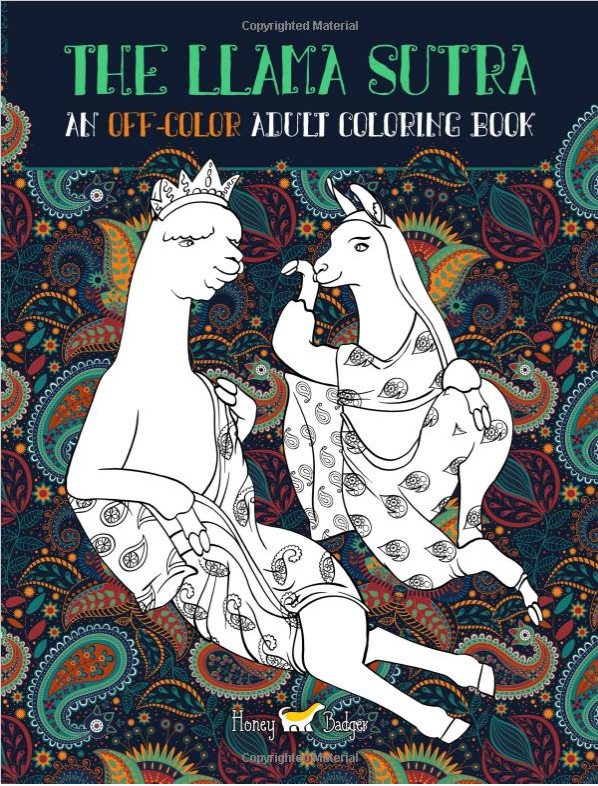 The Llama Sutra is an Off-Colour adult coloring book written by a group of deviant Sloths, Llamas & Unicorns. Featuring 35 coloring pages full of Lecherous Llamas, Suggestive Sloths & Uncouth Unicorns In Flagrante Delicto. Laugh out loud as you color this hilarious coloring book for adults only. 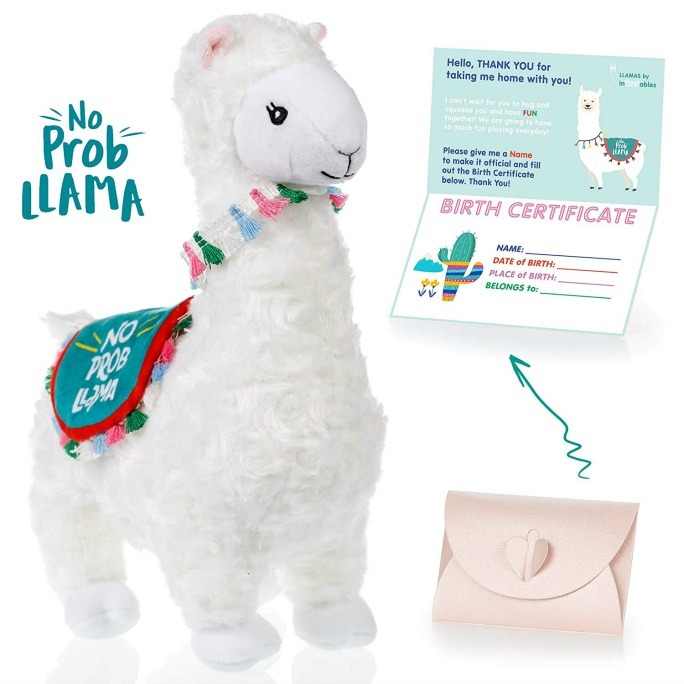 Not just for kids – the No Prob Llama is adorable and fun and can be a great gift for all occasions from baby showers to birthdays, Valentines, Graduations or Christmas. Oh, and it actually arrives with a llama birth certificate! 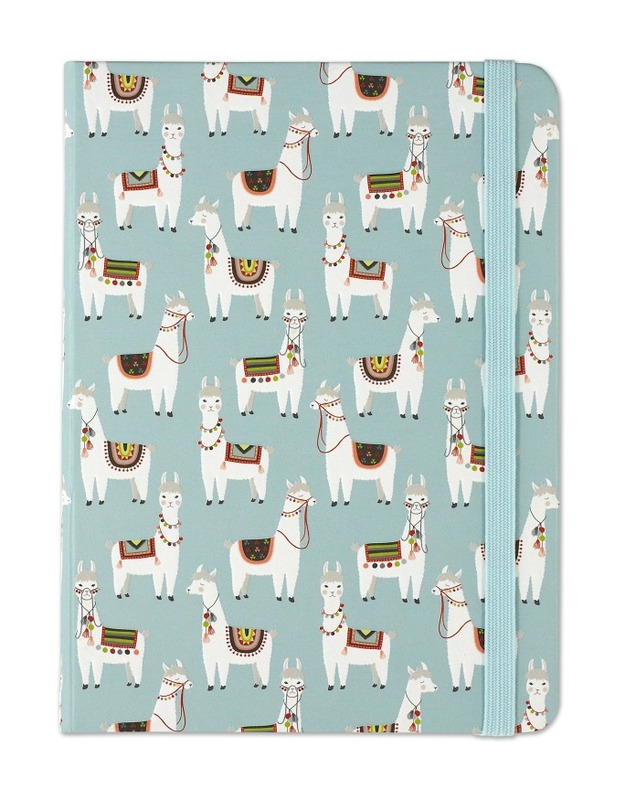 Start your own llama journey with this adorable llamas pose against a soft sky-blue background notebook. 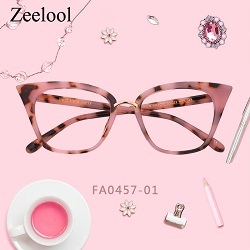 It has Glossy highlights and raised embossing that adds shine and dimension to it. Lola the Llama has the best hoofs in town! 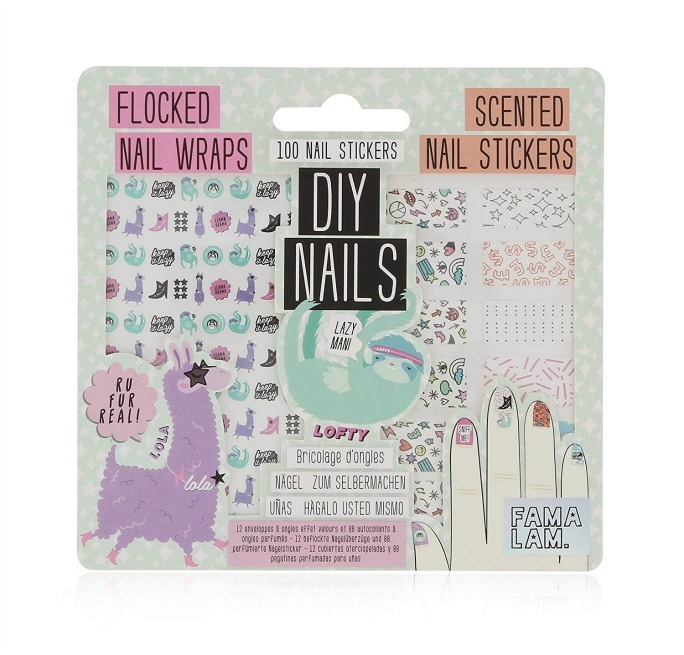 and this lovely set gives your hands a makeover with flocked nail wraps and scented (oh, my!) stickers. 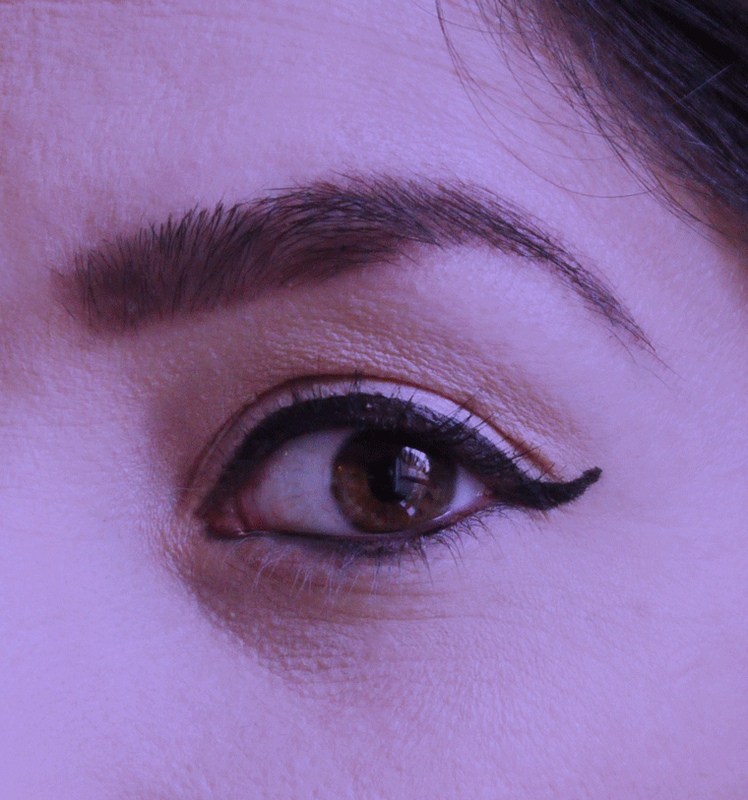 Create a unique look and enjoy the sweet pineapple fragrance – Fur Real! 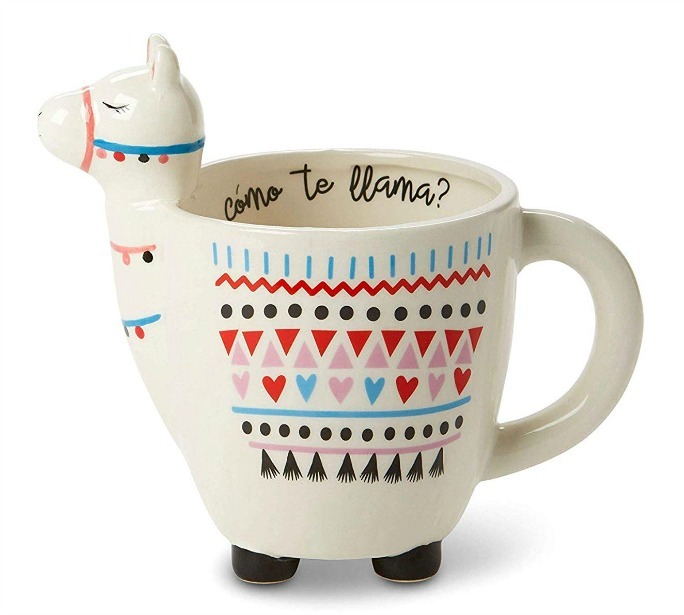 “Como Te Llama” cup is the perfect addition to your llama loving friend’s mug collection – and you know it’s impossible to have too many cute mugs! If your llama loving friends is a jewelry collector, this beautiful llama design is the perfect gift! Cute size and space saving ceramic dish can hold many of rings. 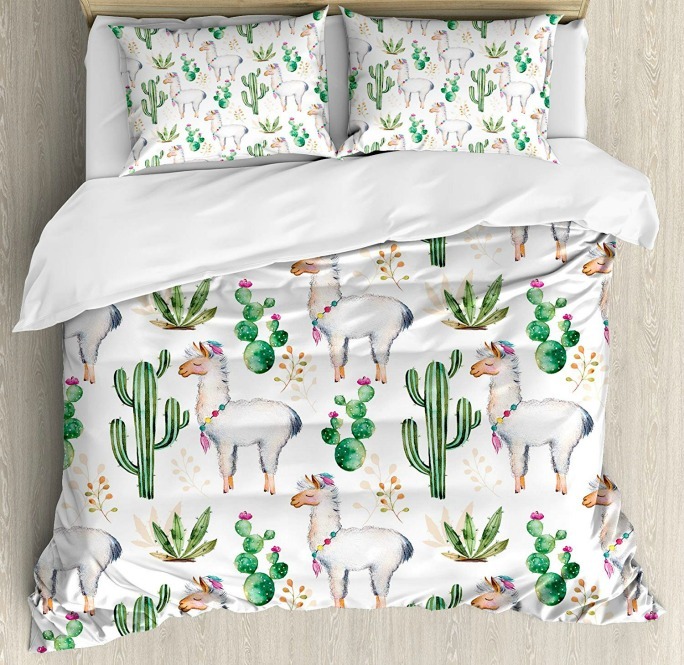 Makeover and refresh your bedroom for spring with just a single llama touch! Start with these fun and decorative Duvet Cover Sets. A fun and quirky take on a classic stress reliever product. Squeezy stress relief. 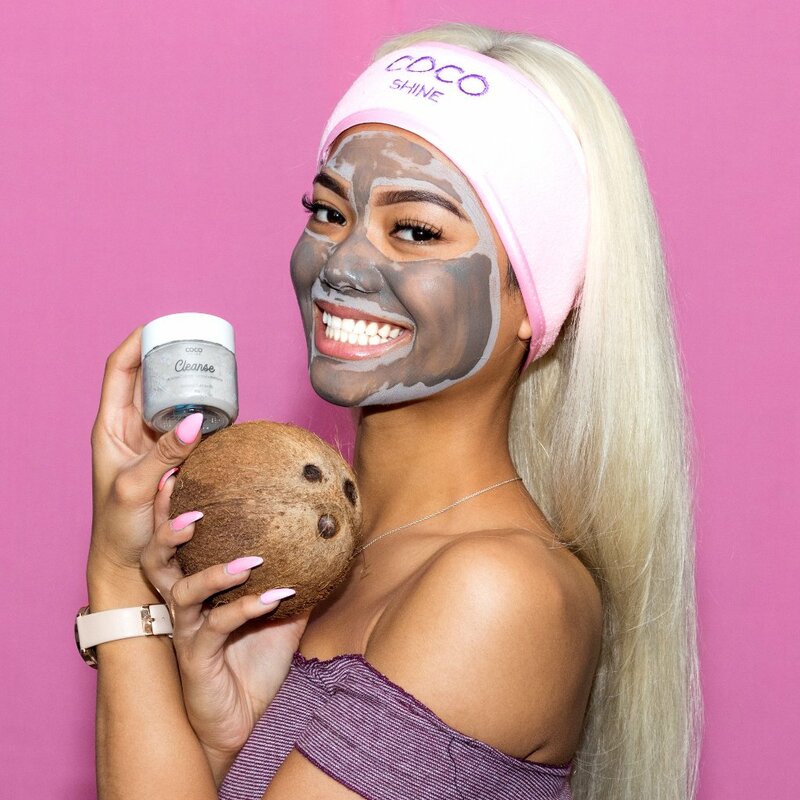 The perfect gift for your overachiever friend. 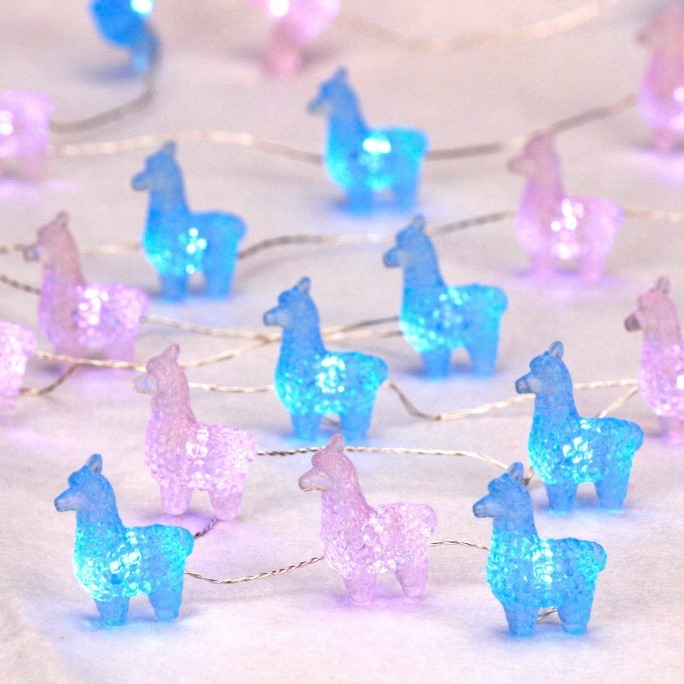 This cute Llama string lights could bring lots of fun for your bedroom or home office. 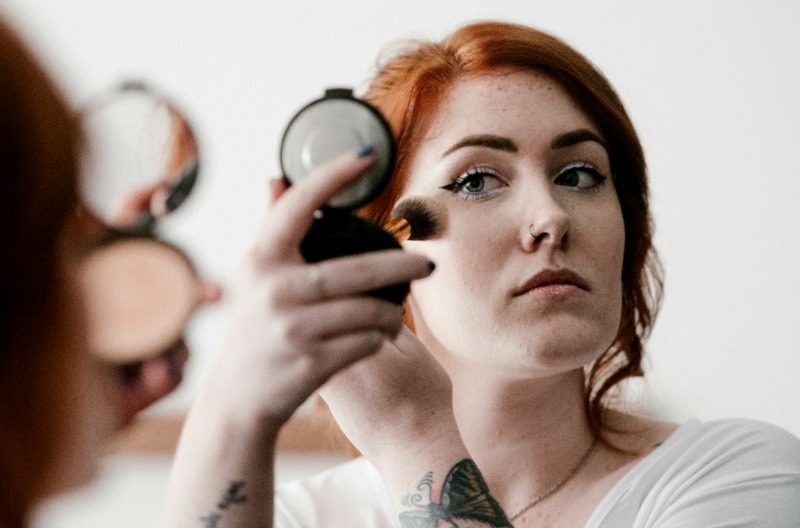 It might be the small addition to complete the fun and calming look you need right now in your life. 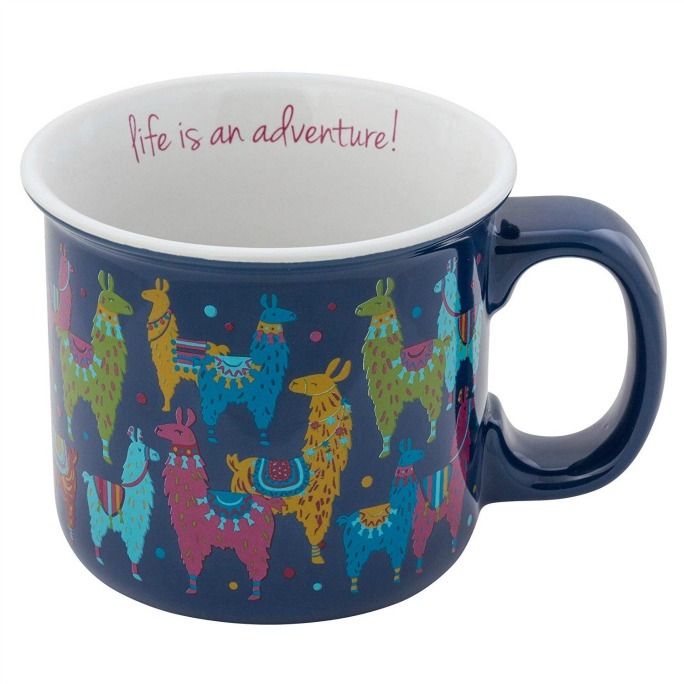 Grab a blanket and snuggle around the campfire with this adventurous colorful ceramic camp mug. 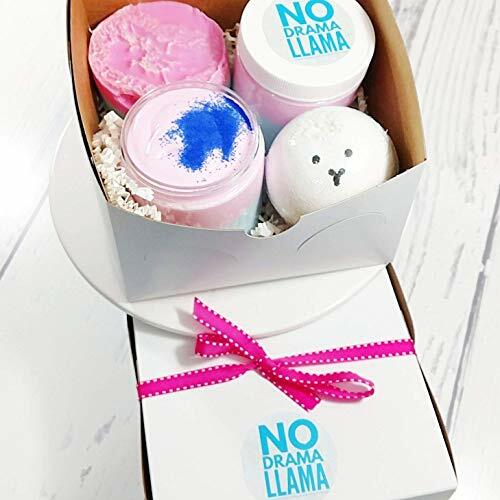 Whether you are looking for a gift for your best friend, a fun birthday gift for her, your mom or even little girls llama parties, this is the 4 piece bath gift set they will adore! 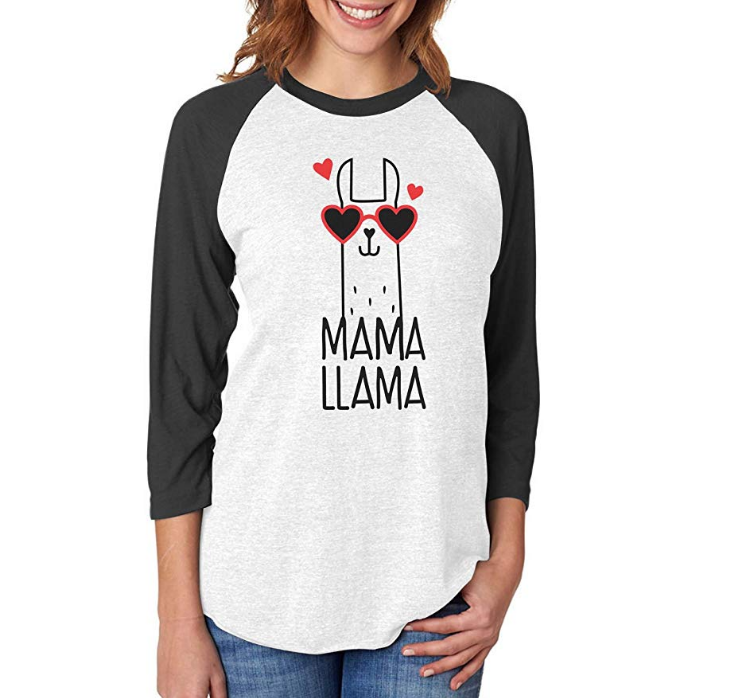 This Mama Llama shirt can make a cute gift for a cool mom (Great mother’s day gift idea!) and if she is a llama lover, it’s a Win-Win! The perfect gift to make someone happy. This book is an ode to the warm, snuggly llama, the current pop culture obsession. 100 encouraging quotes and positive aphorisms alongside LOL illustrations of these fluffy animals. 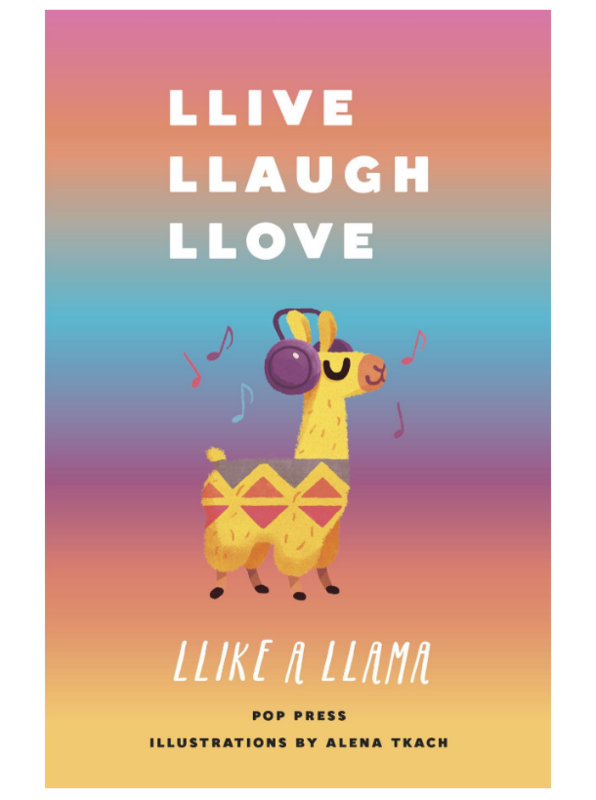 A book of life lessons, llama-style. 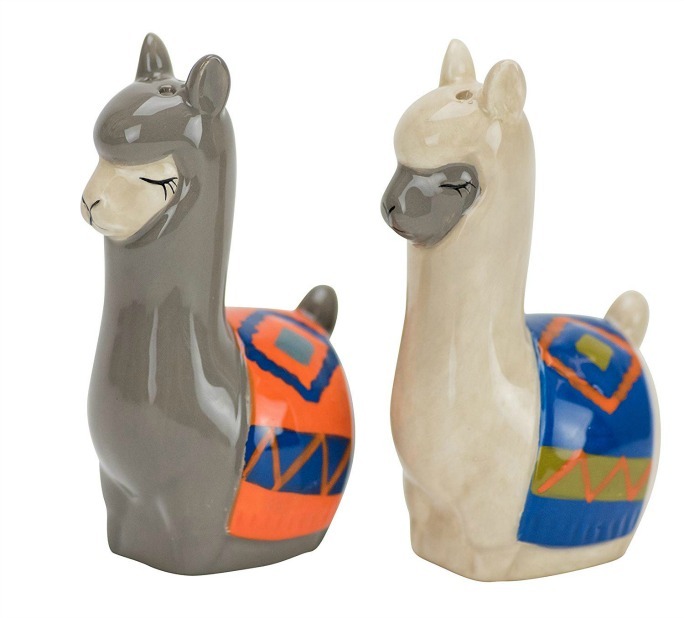 The llama hand painted salt and pepper set adds whimsy to your cooking and serving and could be such a house warming gift. Made of durable ceramic; hand washing is recommended! and are part of the camel family. 2. Alpacas and llamas are two of the four lamoid species. vicuña and guanaco, are their wild cousins. 3. When a llama stays with sheep or goats, it will see itself as one of the herd and will act as a protector. 4. Llamas fear dogs and coyotes and will charge and stomp any intruding canines until the danger passes. 5. Llamas can also help alert from human intruders, as they will often emit a loud scream when a stranger approaches.